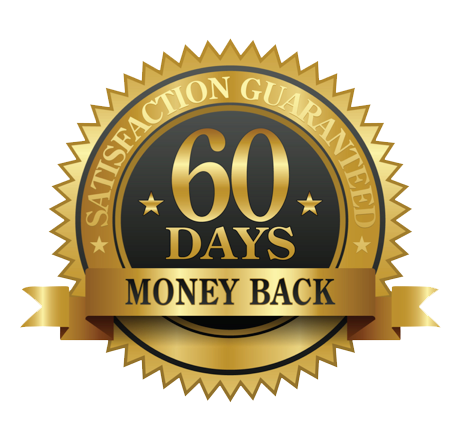 Here's exactly what you get if you take advantage of your 90% OFF discount today. While enjoying delicious foods that’ll never leave you hungry for a single second. One of the benefits is you can actually exercise LESS and get even FASTER results. Those high impact workouts actually do more harm than good and they're completely unnecessary because they only put MORE stress on your body with all the constant pounding. You get to do LESS work while getting FASTER results. And of my clients even lost just under 3 pounds while starting out extremely skeptical and unsure if it would work for her. 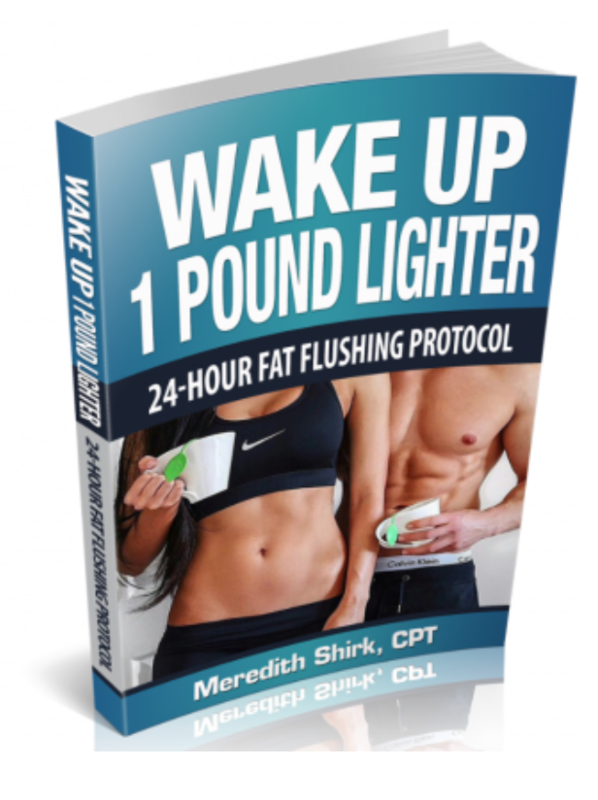 After the 24 hours are up, you'll feel refreshed, rejuvenated, and LEANER than ever without starving yourself or suffering through long, exhausting workouts. 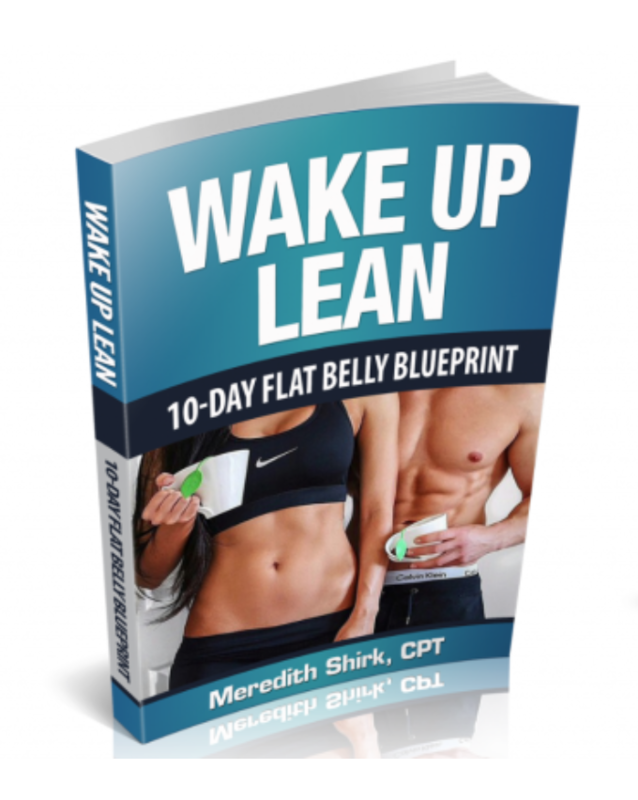 All you need to do is click the button below to upgrade your order to include the entire Wake Up Lean system for 90% off the normal price.